Stinger Games is a one man independent game, VR, AR studio in Port Moody, BC founded by Blaine Hodge in 2009. 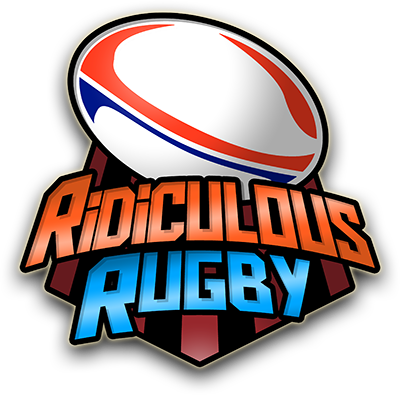 Ridiculous Rugby - Full throttle ragdoll rugby action. 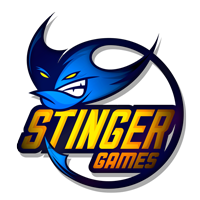 Stinger Games is a one man independent game, VR, AR development studio located in Port Moody, BC, Canada founded by Blaine Hodge.